Celebrity author Sachio feels trapped in his stale and passionless marriage to the supportive Natsuko. When she dies in a bus accident, Sachio is in bed with a younger woman. Forced to play the role of a grieving widower in front of media, he is more shocked by his emotional disconnect to her death. Eventually he meets the shattered Yoichi, whose wife perished in the same bus accident. For unfathomable reasons Sachio volunteers to help take care of Yoichi’s children while their father is out working long hours as a truck driver. So begins his road to recovery. 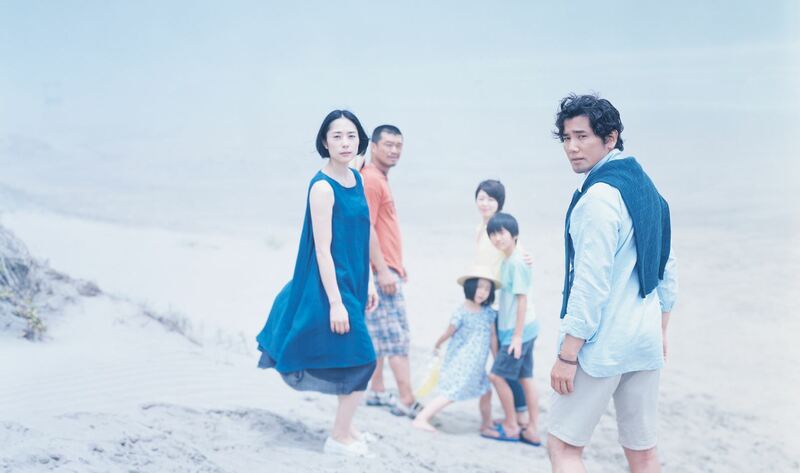 Miwa Nishikawa's beautiful and moving film found its place on many BEST OF 2016 lists and features Masahiro Motoki’s first leading role since Departures. Also starring Pistol Takehara, Emi Fukatsu and Haru Kuroki.